I was unable to find ANY examples on the internet on how to use the iDRS libraries supplied by IRIS, which probably means that they've got some kind of weird copyright law prohibiting anyone to blog about it, making them the sole means of support on the net (or alternatively its a crap product, which I don't believe it is). But why would a company willingly shoot itself in the foot? Basically it means that you're not allowed to advertise their product, since showing people how to use it is also a form of advertising. So these posts will remain active until IRIS asks me to remove it. Assuming you've downloaded the SDK and bought the product (else click on this link), follow the following steps. 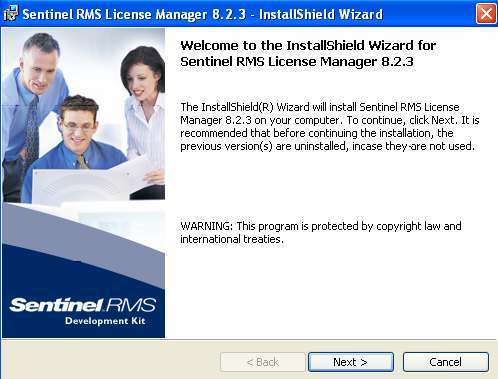 Install sentinel Licence Manager located under redist/software_protection folder; used to validate licences against their servers. Retrieve computer specific id by running the idrs_sentinel_computer_id.exe located in your bin folder. Which will return you some funky code which you need to use in your license class, you will need to repeat this step for every module you've got licenses for. The way they did it in their sample files is to simply compile the application to the bin folder of the SDK, not very portable don't you think? So what I did instead was to create a folder in my solution named Assemblies and copied all the needed assemblies to that folder and set a prebuild script to copy the assemblies to my application folder like seen in the following image. Edit Pre-build Command Line with the following text. As for the .net assembly (idrskrn_net14.dll bit of a poorly named assembly according to .net standards), you simply add like you'd add any other .net assembly. Chances are good that you'll get the following BadImageFormatException (bad image format, bad boy, down boy) as soon as you attempt to run your application. You'll need to set your executable platform target to x86 like seen in the following image. In the next part of this post we're going to have a look at how to retrieve text from an image using the iDRS SDK. thanks your post, it's really help me, but have a problem when i set up sentinel, i can't intall it, my system notifice "The wizad was interrupted before Sentinel RMS Liscense Manager could be completed install. Your system has not been modified," what is problem? help me thanks! IRIS sdk is the worst sdk i have ever seen in my life !! !